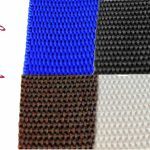 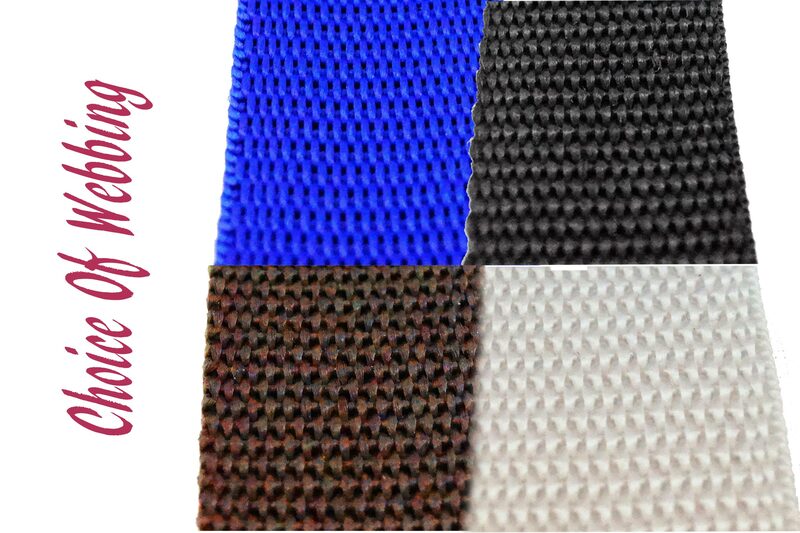 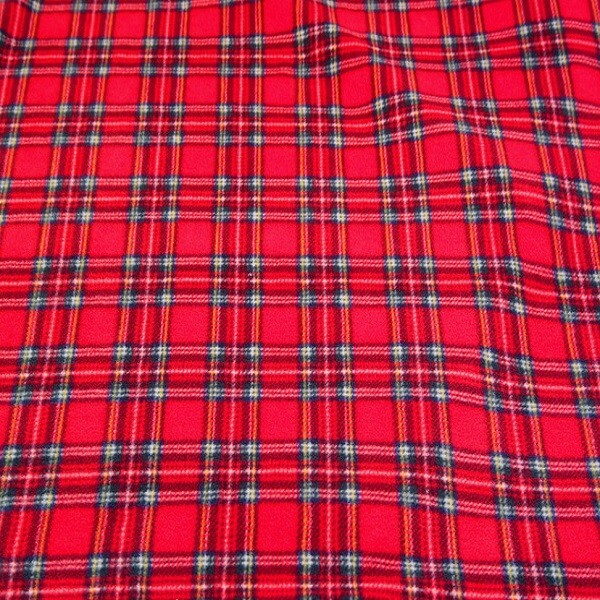 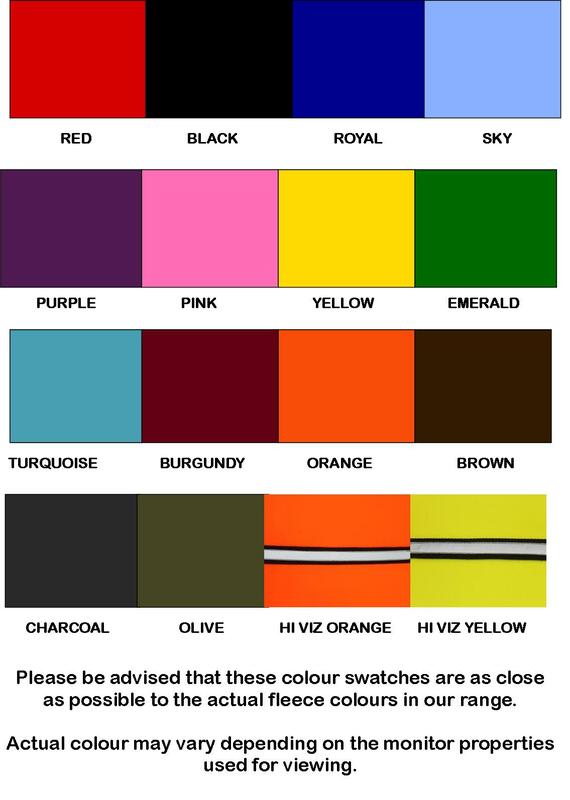 If you require a custom made size or colour combination, next day special delivery or if you wish to use payment option other than Paypal please contact us on 0121 679 8339 to discuss your requirements. 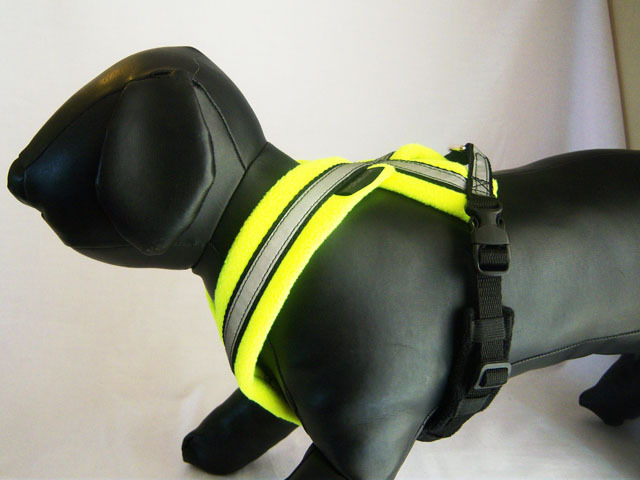 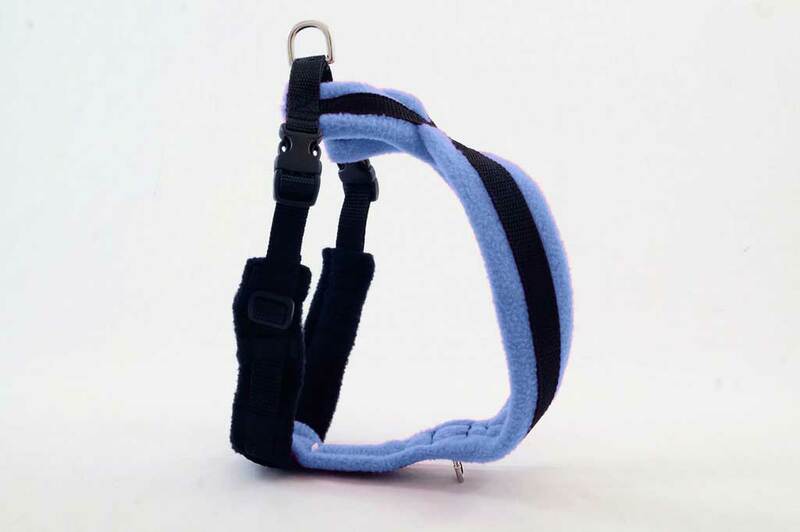 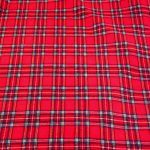 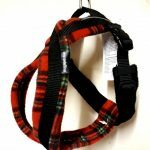 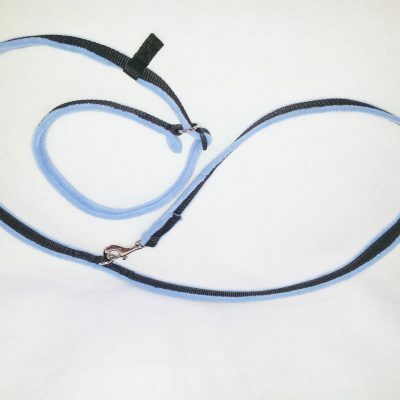 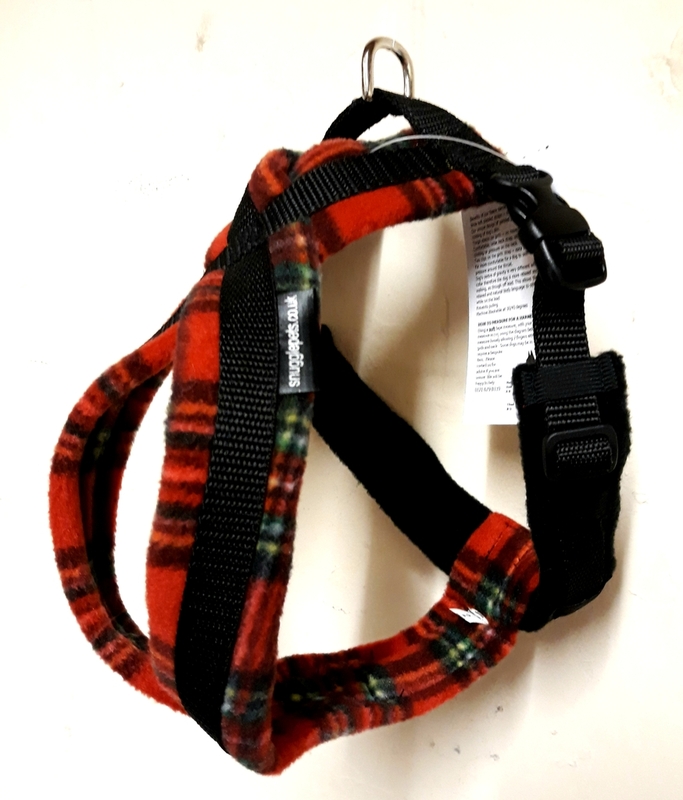 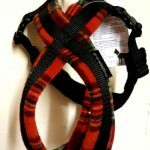 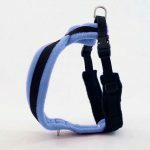 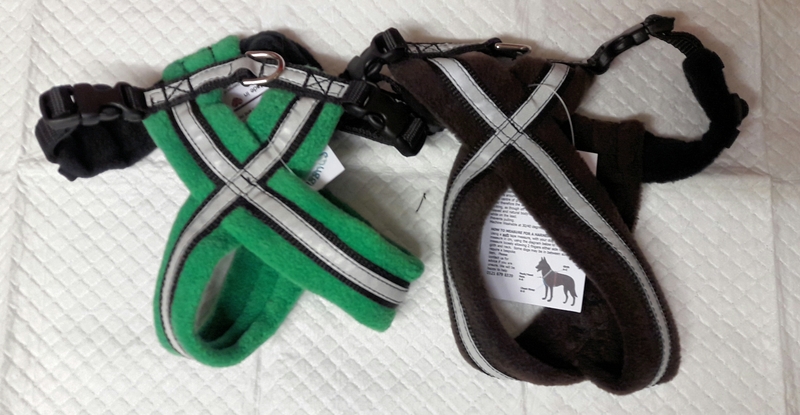 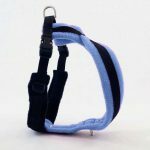 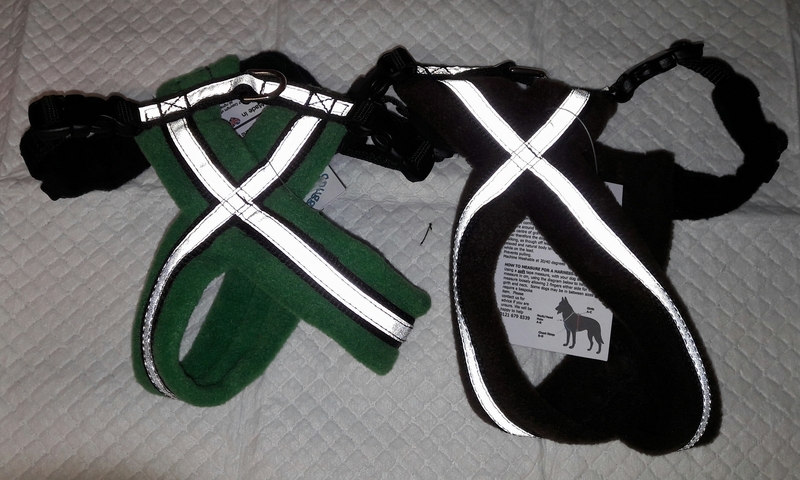 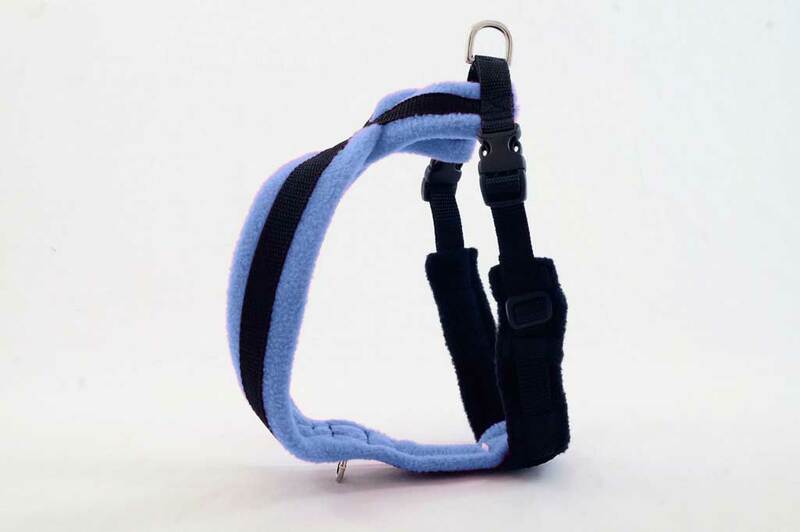 Harnesses are sized using the GIRTH measurement. 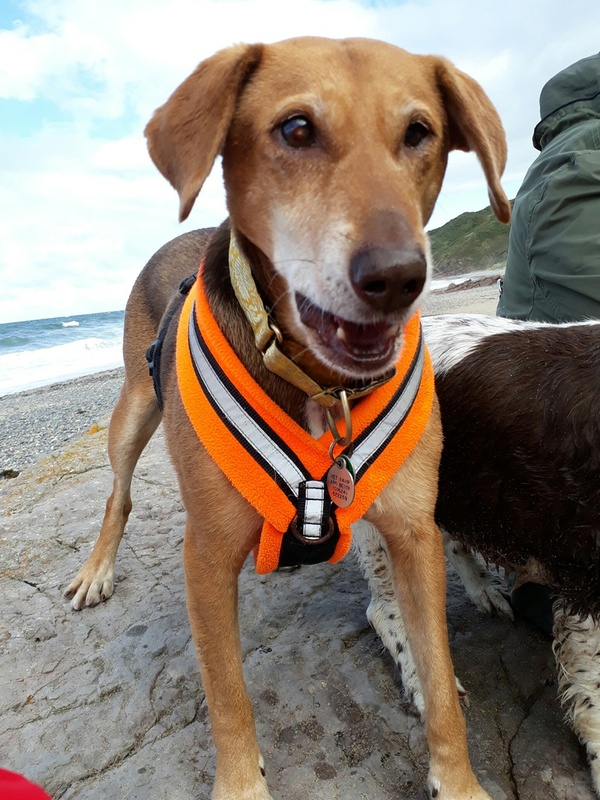 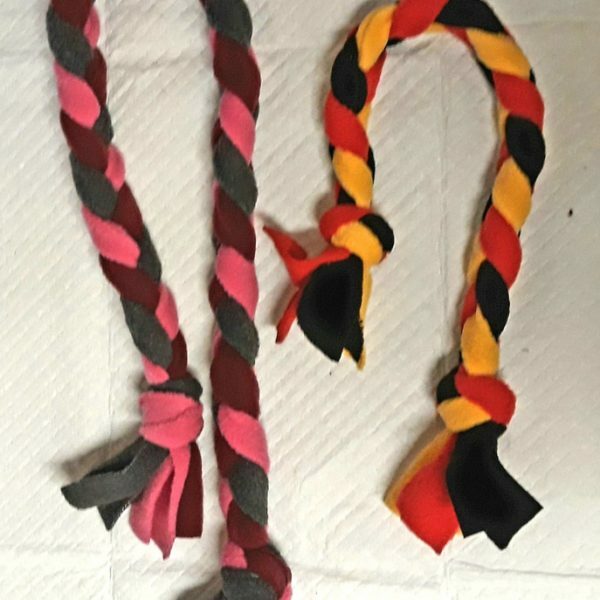 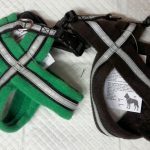 Head/neck hole sizes are as follows for guidance if your dog has particularly hairy ears (spaniels etc) or is a bull or cross breed dog, along with suggested breed examples for each size of harness (girth being the consideration). 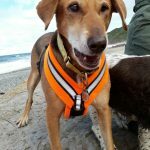 Please ALWAYS measure your dog as the information given below is a guide only. 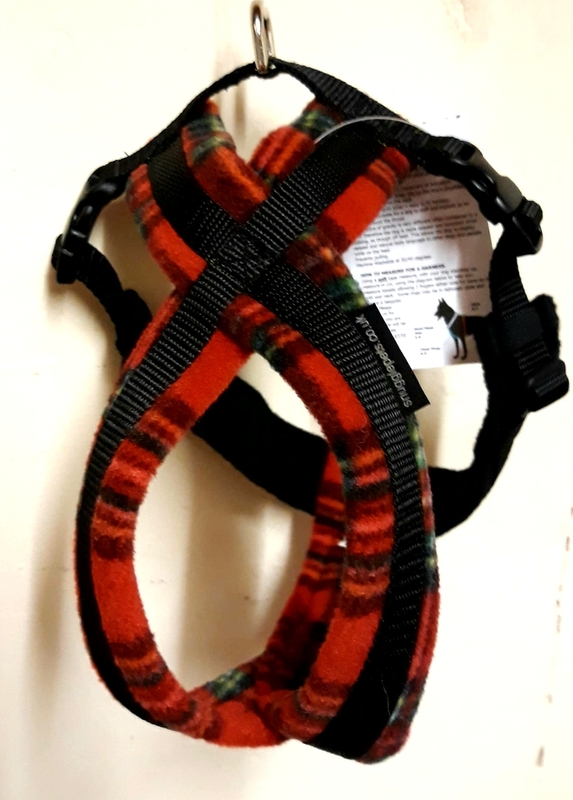 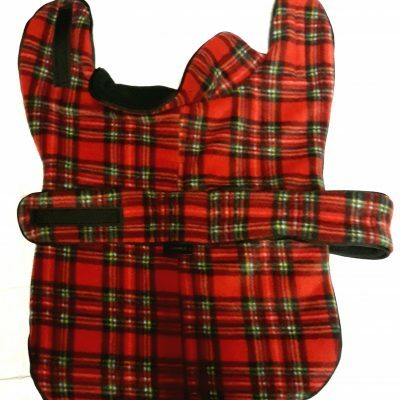 Bespoke ‘half’ sizes are available for just £3 extra, please telephone your requirements to our team 0121 679 8339 (tailor made items are non returnable, exchangeable or refundable so please take care when measuring). 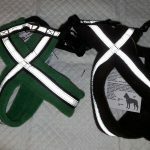 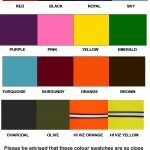 Please also note Hi Viz Strips are part of our Bespoke service and are not stock items therefore not eligible for return, exchange or refund.